In a society where nearly everything is going virtual – from viewing kids’ report cards to paying your phone bill to confirming your flight – it’s not too surprising that offices in the medical field are also finding ways to streamline operations with the latest technologies. Cloud-based software in particular makes it easy to keep track of patients’ histories, appointments, billing, allergies, and more (much more, actually). 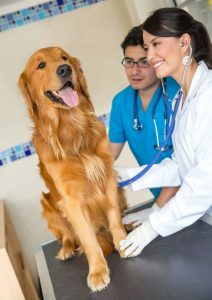 Now, furry friends can benefit from the organizational, forward-thinking technology: more and more vet offices are taking advantage of cloud-based veterinary software, and it’s a game changer in the industry for quite a few reasons. One reason a lot of offices are doing things the old-fashioned way is because they simply don’t have the IT teams to support fancy software. If something goes wrong, especially in smaller veterinary offices, there isn’t always going to be someone around who knows how to fix it. Since cloud-based software requires no downloading, it eliminates the need for constant IT support. Plus, its functionalities are extremely straightforward. Yes, the software keeps track of all patient information, but it’s all done through a secure website. All data is safe, and nothing can be accessed without personal login information administered by the establishment. There are programs that you can use to bill your clients. There are programs you can use to store a patient’s medical history. You can use a calculator to generate an estimated cost for a procedure. The great thing about software generated specifically for use within a veterinary clinic is the fact that it does it all and can operate on a tablet. Imagine – just with a tablet, a pet and his or her owner can come in and your employees can pull up their medical history. They can check them in for the appointment, have the owners provide a virtual signature for procedures, print prescription labels, estimate procedure costs, schedule new appointments, create custom templates for procedures…and so much more. It’s everything they need in one place, and it stays totally organized (and confidential). Employees of the veterinary clinic update the virtual whiteboard whenever an animal is moved from one room to another. Therefore, everyone in the office is aware of which pets are in the building and in what exact room they’re located. This helps appointments to move along much more smoothly, since everyone is informed about where they need to be. 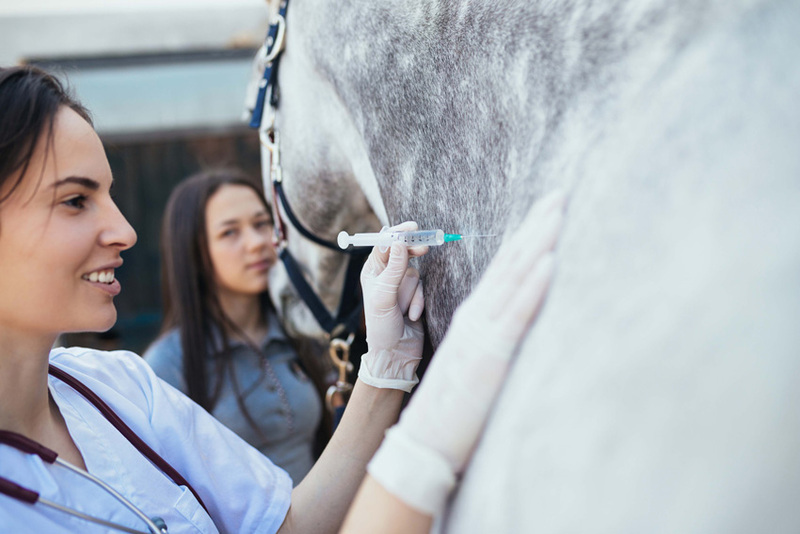 If you have more than one veterinary hospital in your chain, the cloud-based system offers the benefit of accessible information. Even if the pet is taken to a different hospital on a different date, his or her information can still be accessed within the system. This technology has been available in regular hospitals and doctors’ offices for years. Animals deserve the respect of a speedy appointment, convenient billing and quick prescriptions, too. 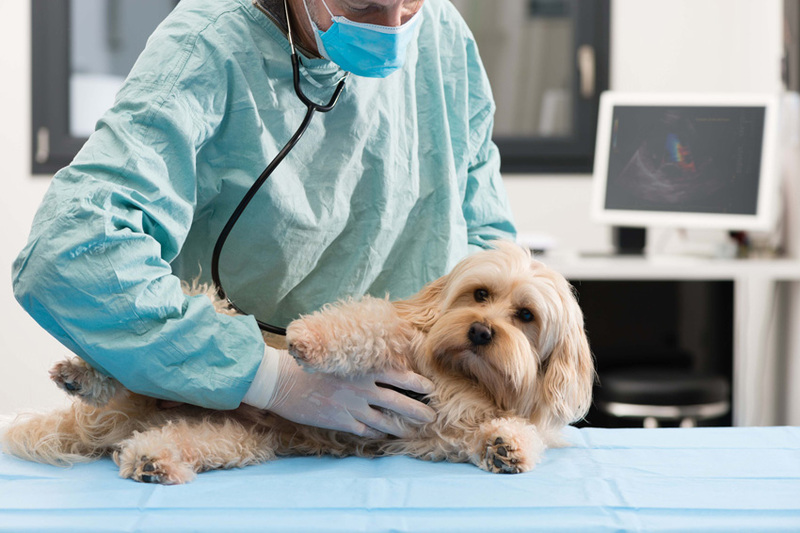 Cloud-based software can greatly improve the efficiency of a veterinary clinic.